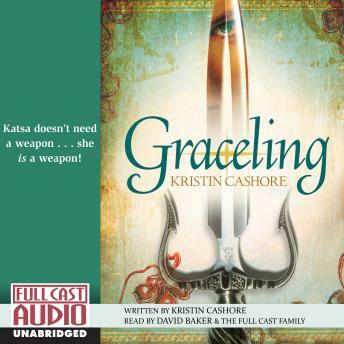 In a world where some people are born with a Grace-a unique, sometimes uncanny, skill-Katsa is cursed with a Grace for killing. This makes her a perfect tool for her uncle, King Randa. Katsa chafes at being used as a instrument of punishment. Then she meets Prince Po, and everything changes in this stunning fantasy romance.